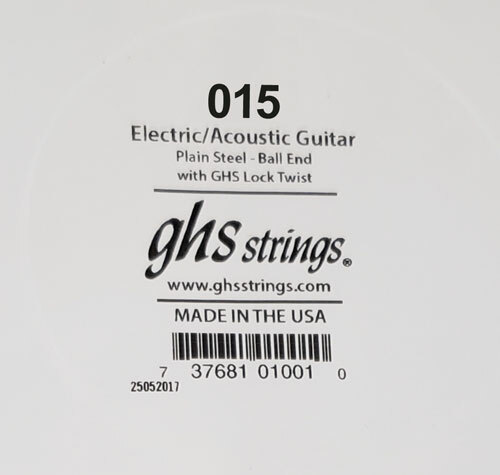 Nice surprise to find out you can buy Brand name strings in lots of (10) at low prices. Local stores sell the right gauges but off brands which don't match the sets you normally use and inferior quality at a inflated price on top of it. This "Strings By Mail" was a gr8 find for me. I was buying full sets just to get the replacement strings (FOR 67' STRAT) of the same brand. That problem solved. Pro player and extremely happy with this find. HIGHLY RECOMMEND! !